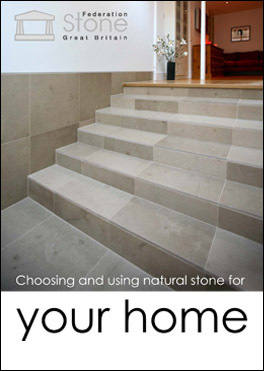 This is a guide on how to select both the material and the professionals for your natural stone project. The use of stone such as marble, limestone, sandstone, slate and granite has gained in popularity for use in domestic applications. It has become the first choice for the interior designer and consumer when there is a desire to use natural as opposed to manufactured material and its use is regularly featured in the most popular and influential interior design magazines.